Thank you all for participated. 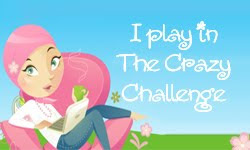 Your entries were so beautiful and it was very hard to choose! The winner this week is #82! 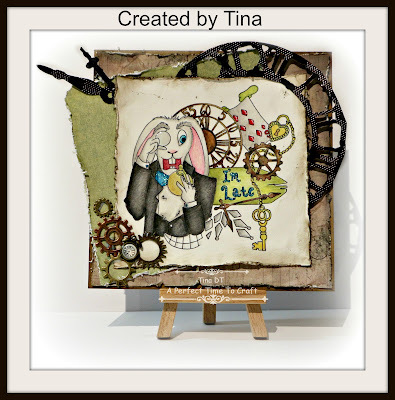 Congratulations Tina! 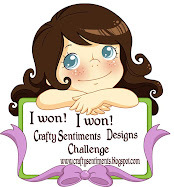 You have won 1 Crafty Sentiments image. 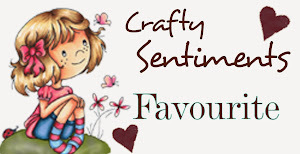 Then we have our Crafty Sentiments Favorite and that is #63! Congratulations Diana! 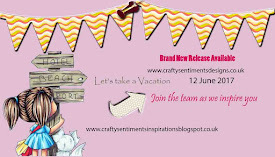 You have also won 1 Crafty Sentiments image. And now for the top three in entry number order! Congratulations! Don't forget to grab your badge from the sidebar! Thank you so much everyone for playing along. 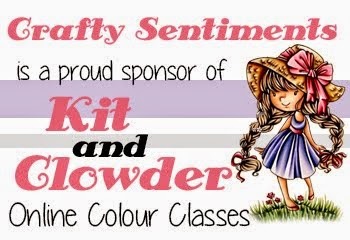 Please join us tomorrow for new challenge here at Crafty Sentiments Designs. Awsome! 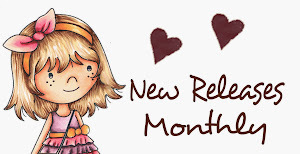 WOOHOOO Thank you so much! 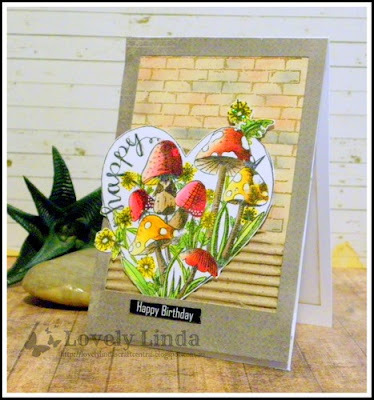 Wow... thank you for picking my card as Top3, i so happy. Congrats to the other winners.